Help stop violence before it starts. Get conversation starters and tips for talking to boys about healthy relationships and respect for women. 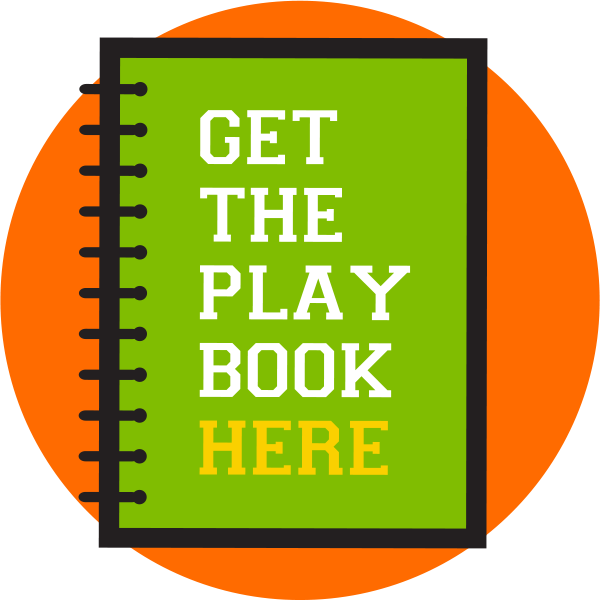 Get the #TeachEarly playbook today. Coaching Boys into Men gives athletic coaches the tools they need to talk to their players about nonviolence, healthy relationships, and respect. Bring the program to a school near you today! Teach Early is a partnership between national nonprofit Futures Without Violence and the Ad Council.